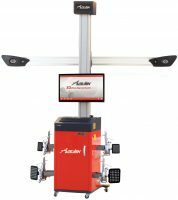 A wheel aligner is an essential equipment for any garage. A car can go out of alignment if it experiences a bump on the road or hits a pothole or something that leads to a sudden jarring of the suspension system. The car may come to your workshop for tyre change or some other job, but you need to check the alignment too since perfect alignment can ensure smooth drive and less fuel consumption. So you need to get a heavy duty wheel aligner. 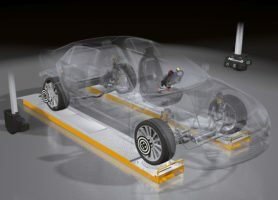 This question might be a major question which arose in most of the vehicle users, or even some want to know why is there any use for the car to be getting aligned. Don’t get worried now as I am here to clarify your confusions.